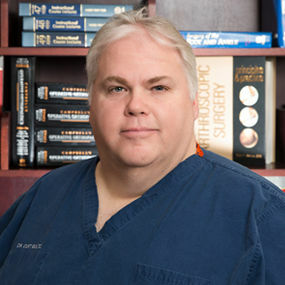 Home / Our Providers / Michael A. Jones, D.O. 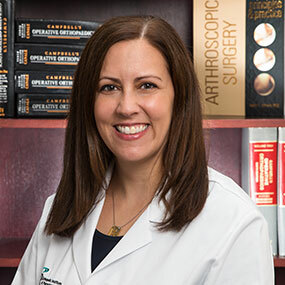 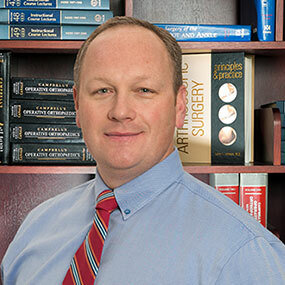 Dr. Jones has special interests in Sports Medicine and Adult Reconstruction. 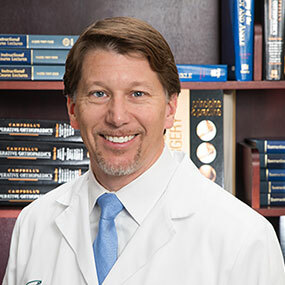 Michael A. Jones, DO is a Board Certified Orthopedic Surgeon with an interest in sports medicine and adult reconstruction. 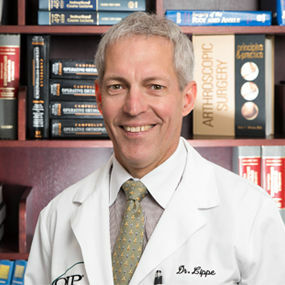 He graduated with honors from Washington and Jefferson College where he played football and was a 2 time All-American and a 3 time Academic All-American. 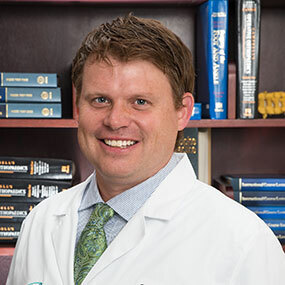 He received his medical degree from Philadelphia College of Osteopathic Medicine and then completed his internship and Orthopedic Residency at Pinnacle Health Hospital where he served as Chief Resident. 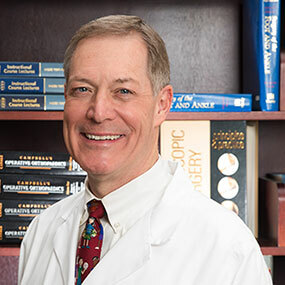 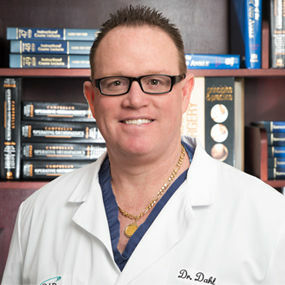 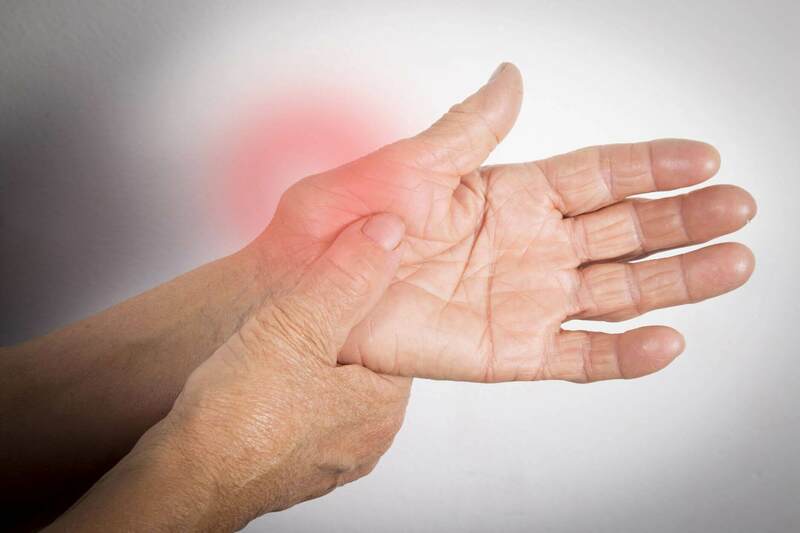 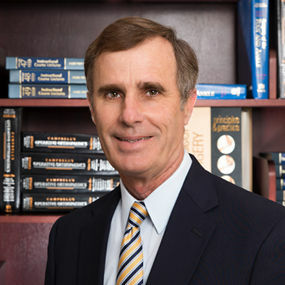 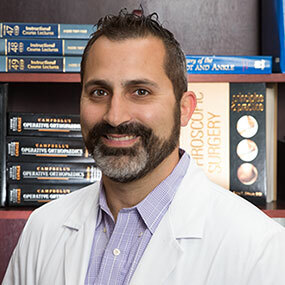 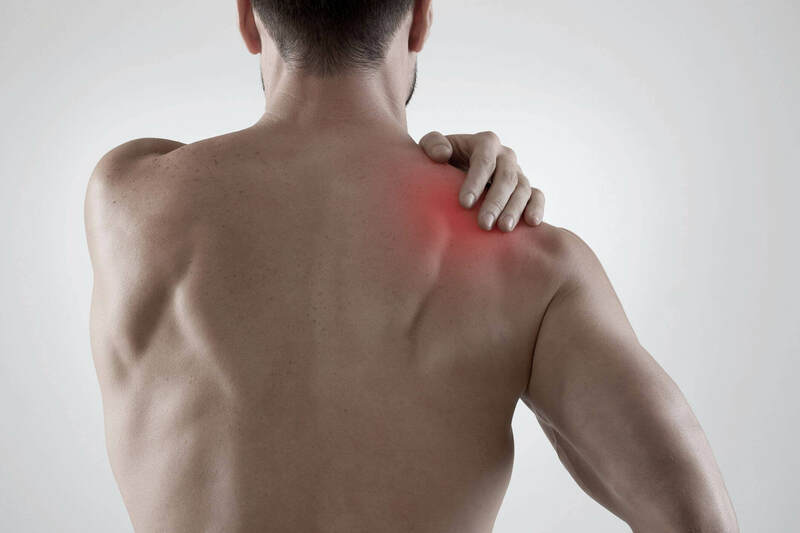 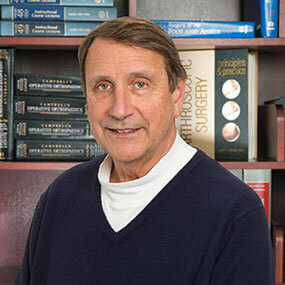 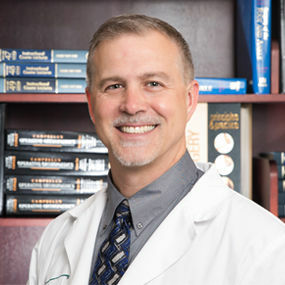 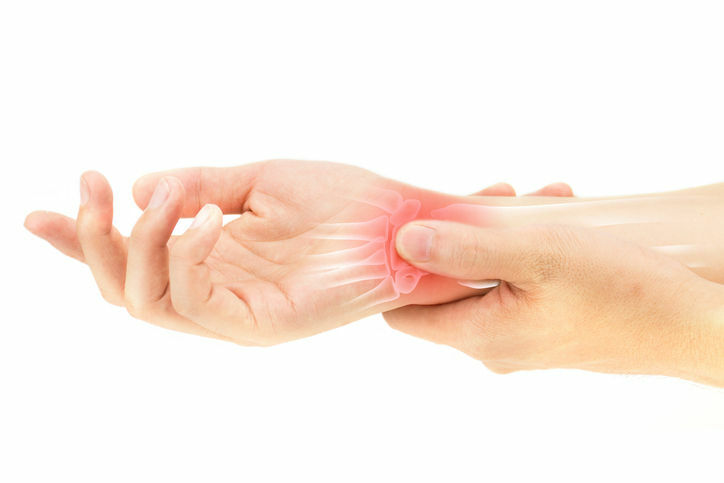 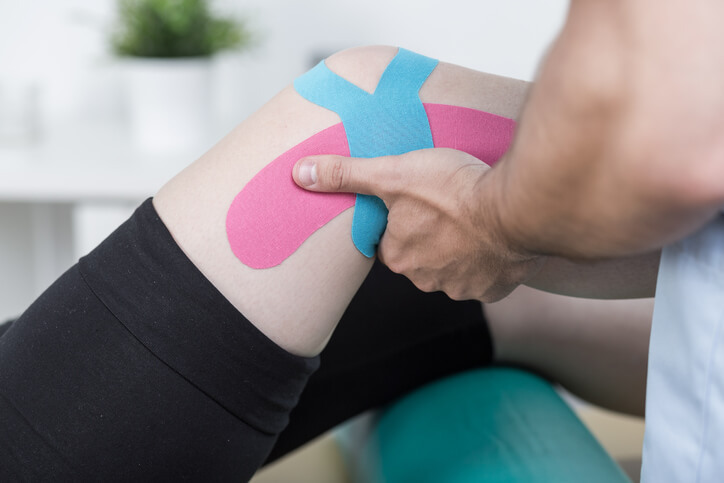 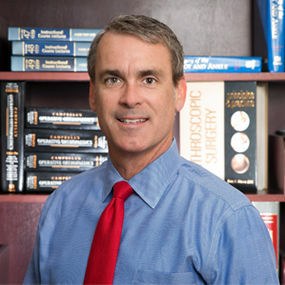 Dr. Jones utilizes the latest surgical and non-surgical techniques in order to provide the most comprehensive Orthopedic Care for his patients. 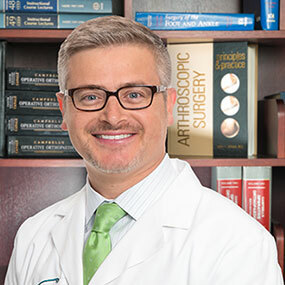 Dr. Jones performs minimally invasive hip replacement, computer-navigated knee replacement, ACL reconstruction, arthroscopic knee surgery, arthroscopic rotator cuff repair, shoulder stabilization procedures, shoulder arthroplasty, fracture care and treatment of common hand and elbow conditions. 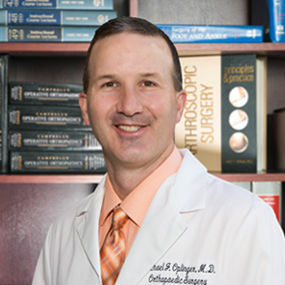 Dr. Jones joined OIP in 2015, after practicing in Ohio for nearly 10 years. 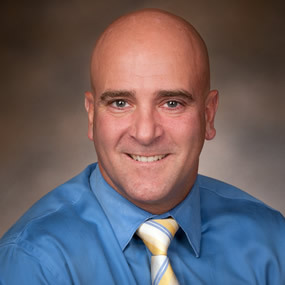 He lives in Mechanicsburg with his wife and three children and enjoys spending time with his family, exercising, cooking, music and outdoor activities.